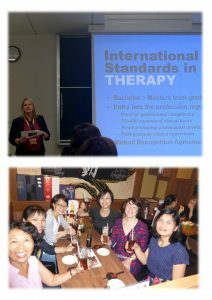 The 10th Biannual Asia Pacific Conference of Speech, Language and Hearing 2017 was held in September at the Narita International University of Health and Welfare, Japan. 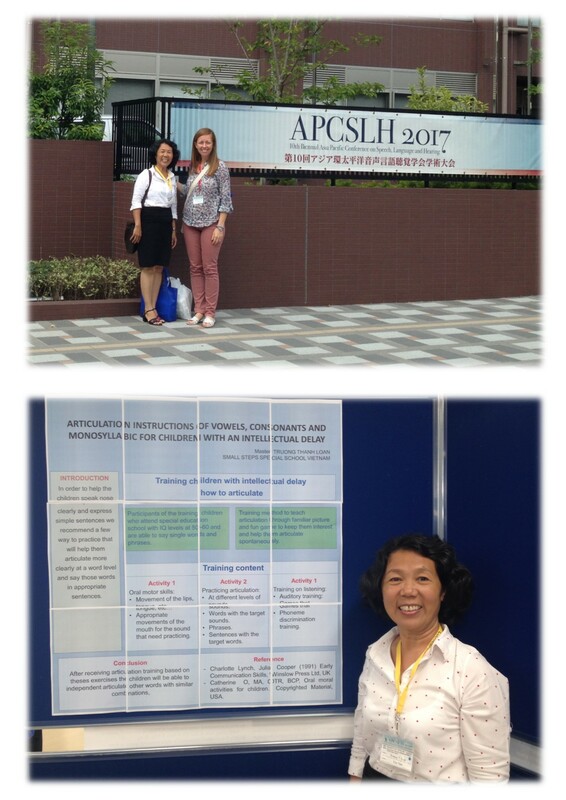 A number of TFA and Vietnamese Speech Therapists attended and presented at the well-attended conference. 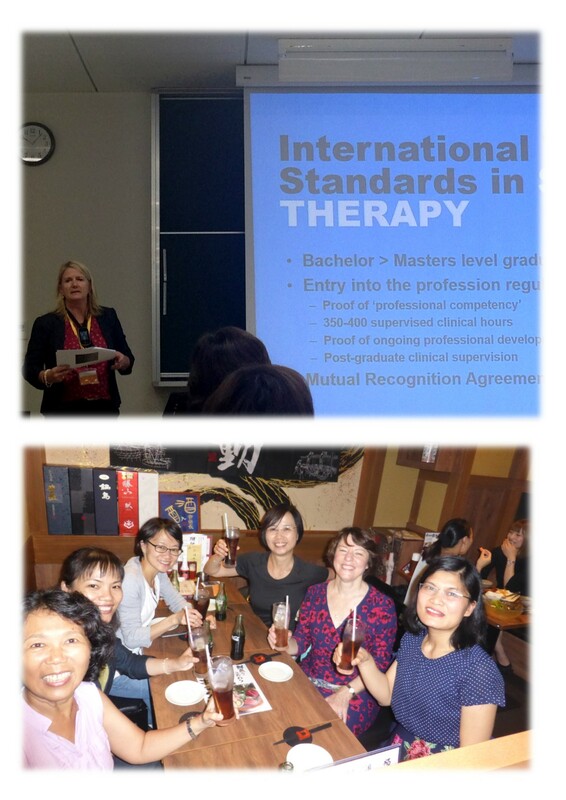 With over 450 attendees from across the Asia Pacific region, and others from around the globe, the event was a wonderful celebration of research, clinical implementation, the profession, education and culture. 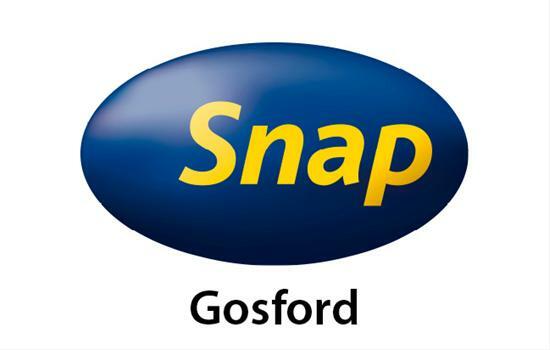 With the conference promoting a focus on the education of speech pathologists across Asia-Pacific, the diversity of the region was highlighted through the significant statistics that tell the story about the challenges and opportunities that face our region. 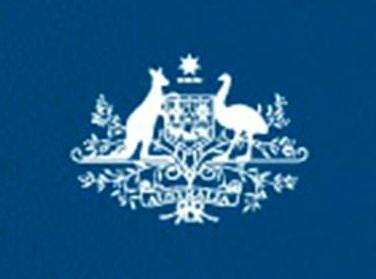 With over 50% of the world’s population living in the Asia-Pacific area, and with over 3,000 languages spoken, we certainly are one of the most diverse regions of the world. Experienced and well-respected leaders of our profession participated in symposiums and round-tables to discuss their ideas with the audience. University of Medicine Pham Ngoc Thach (UPNT) and Trinh Foundation Australia (TFA) graduate, Dr Le Van Cuong presented his very first oral seminar in English in “Training for speech therapists to use GRBAS scale to assess voice quality in Viet Nam”. 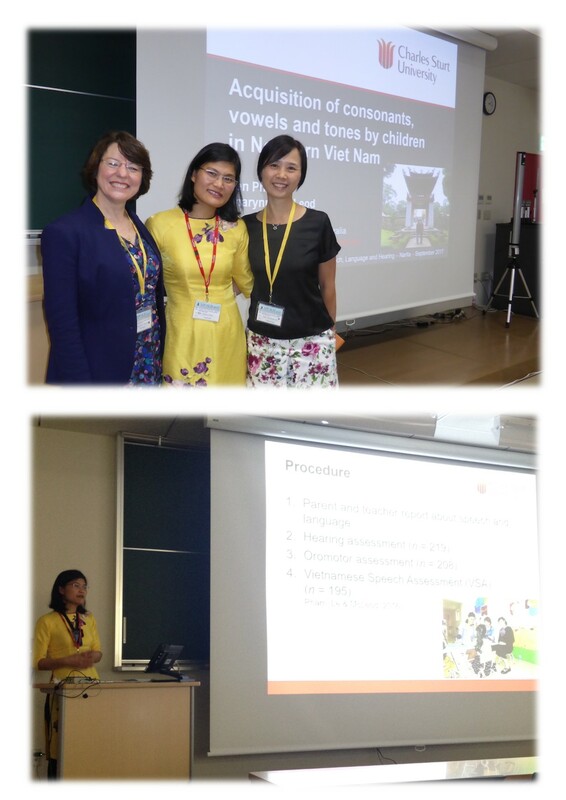 Ms Truong Thanh Loan, also a graduate from the UPNT-TFA course, presented her first poster presentation on “A guide for mentally retarded children to articulate vowels, consonants and single words”. 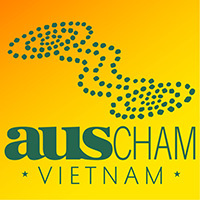 Ms Pham Ben, Vietnamese PhD Student studying at Charles Sturt University, Australia, also presented two oral seminars in “Validation of the Intelligibility in Context Scale with preschool children in Ha Noi, Viet Nam” and “Acquisition of consonants, vowels and tones by children in northern Viet Nam”. 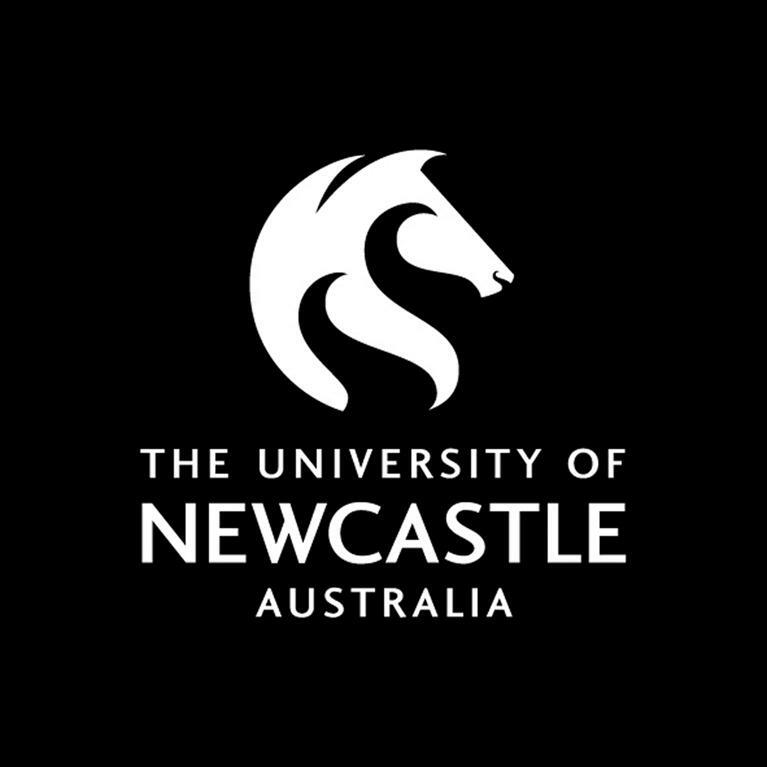 Ms Ben is currently completing her PhD under Professor Sharynne McLeod, who also presented on “Identifying children with speech sound disorders across languages (invited)” at the conference. 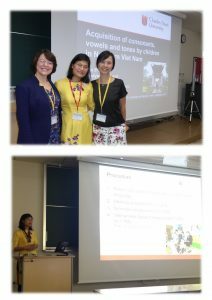 Dr Sally Hewat, TFA Director and representative of the University of Newcastle, Australia also presented two oral seminars on her work in the development of speech pathology curriculum in China. 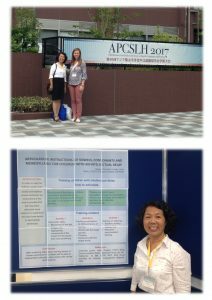 Congratulations to all those who presented and advocated for the development of the speech therapy profession in Vietnam!